Stretching along the Caribbean coast north of Caracas, El Ávila National Park serves as a natural playground for city dwellers and has been preserved as a national park since 1958. Dominated by the Cordillera de la Costa mountain range, the park’s rugged mountains, dense forests and cloud forests harbor a huge variety of plant and animal species. Over 100 butterfly species and 500 bird species can be found in the park, including several endemic to Venezuela, as well as over 180 orchid varieties, among them Venezuela’s national flower, Cattleya Mossiae. 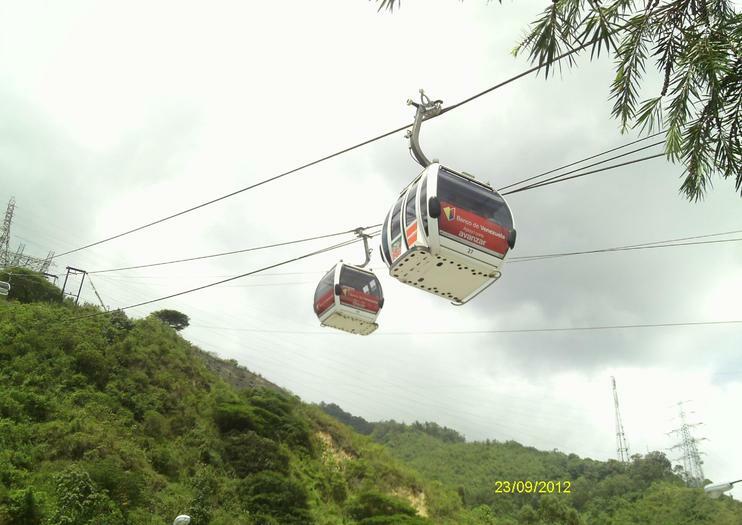 The easiest way to visit El Ávila is by riding the Caracas cable car, which links the city with the villages atop El Ávila mountain and reaches a height of 2,135 meters (7,005 ft). From there, the best way to get around is to take a 4WD to villages like Galipán, or make the most of the vast network of hiking trails. El Ávila National Park is located northwest of Caracas, along Venezuela’s north coast. Immerse yourself in the life of Venezuela’s independence hero on this guided tour through Caracas’ historic district. Visit the picturesque plaza named for Simón Bolívar, the house where he was born, and the spot where the golden keys to his tomb are housed. Enrich your travels by learning about this fascinating historical figure from an informative guide and top off your tour with a cable car ride with spectacular views. Escape the city on a half-day cable car adventure from Caracas to El Ávila National Park. Relax and enjoy convenient hotel pickup and drop-off as a private guide leads you to the mountainous park that separates Venezuela’s capital city from the Caribbean. From the park’s summit, take in the incredible views of the city and sea on this hassle-free outing.